My 2 coming 3 Year old Quarter Horse Mare got kicked in the face by the other horse causing her tooth to come loose and need pulled. I took her to the vet and had it pulled and THANKFULLY it was a baby tooth and she will have an adult tooth growing in! Have you ever had anything like this happen to you? Share your Dental Stories! Oh wow! Poor girl but I'm glad it was just a baby tooth. I've not had any dental problems with my horses...only me! 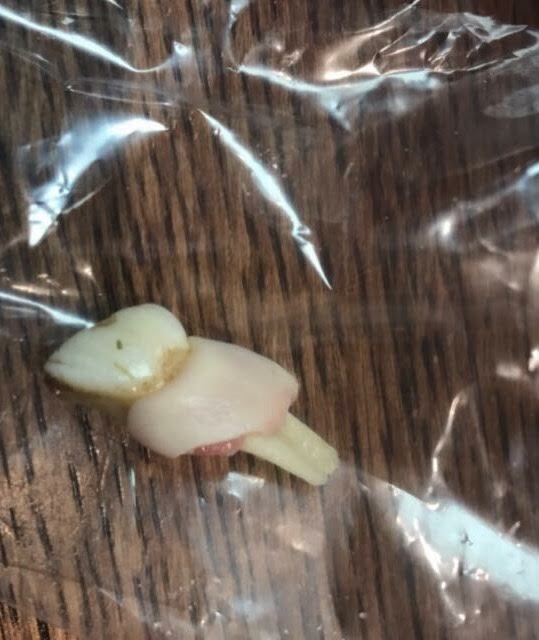 Wow, glad it was a baby tooth. We are fortunate to have no dental accidents but do have the service of an excellent equine dentist that does our dental check-ups and maintenance.